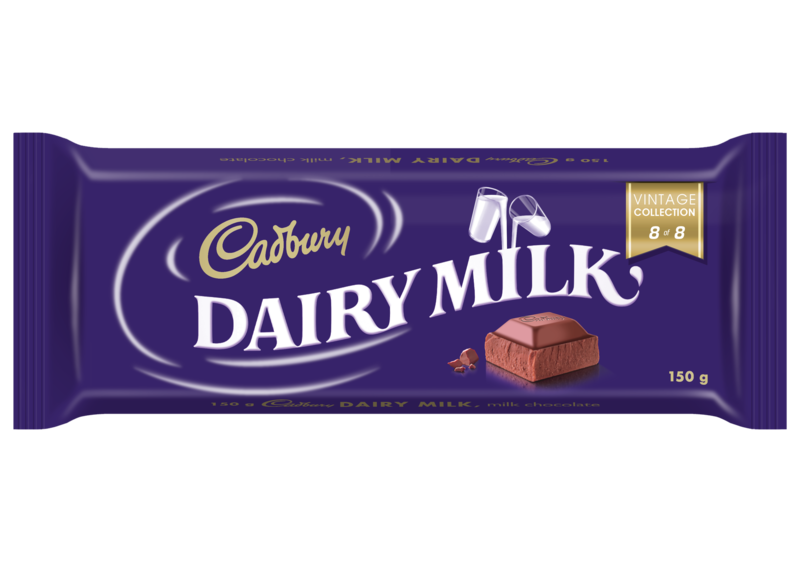 In September 2018 Cadbury Dairy Milk celebrates 80 joyous years in South Africa– and the country’s most-loved chocolate brand is inviting all chocolate lovers to celebrate the milestone! 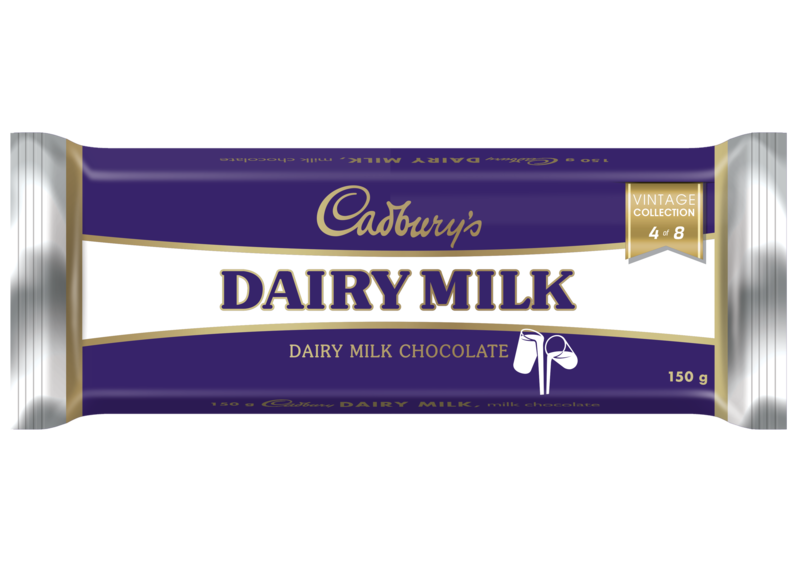 Cadbury will be honouring the remarkable anniversary with the launch of 8 heritage packs, showcasing some of the various Cadbury Dairy Milk designs throughout its history in South Africa. 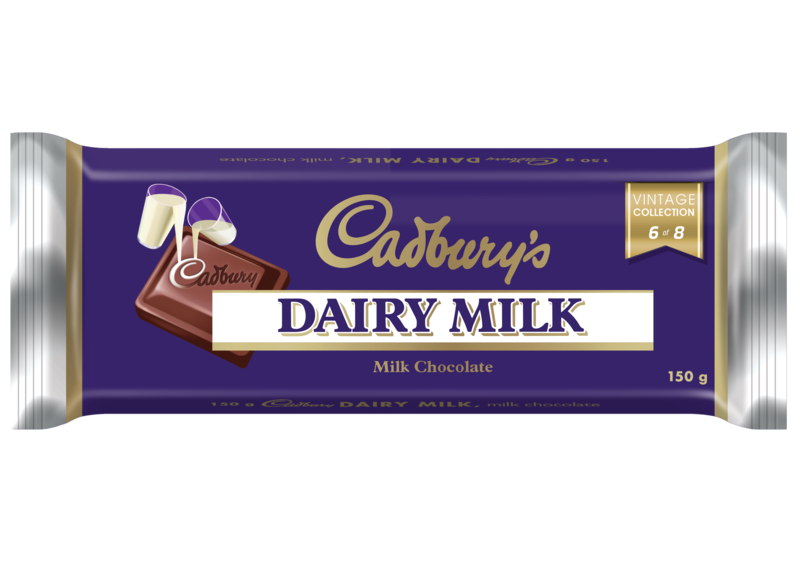 In addition to this, the brand will also be launching a campaign, ‘Remarkable Regifts’ whereby consumers will have the chance to walk away with one of the exciting gifts Cadbury Dairy Milk received for their birthday. 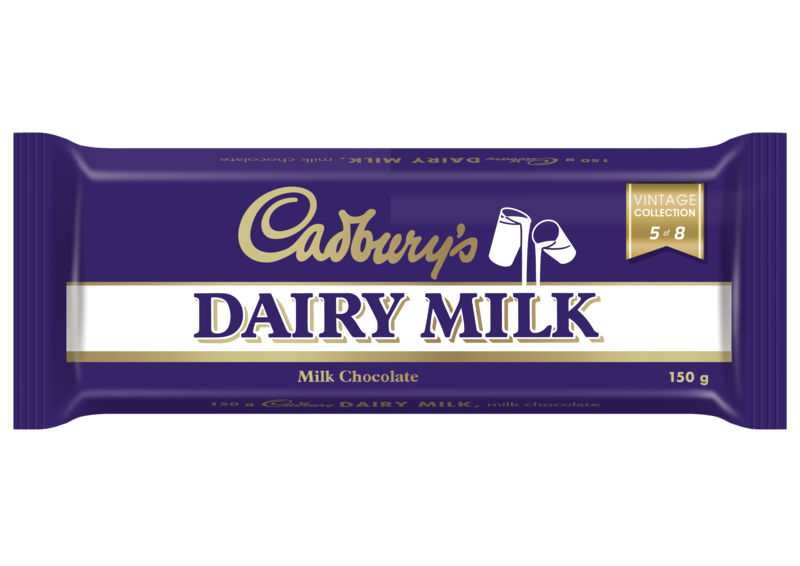 Cadbury has a long and rich heritage in South Africa, dating back to 1903, when the Cadbury brothers - Richard and George - brought their chocolate brand to the country and appointed a sales agent to sell their products. 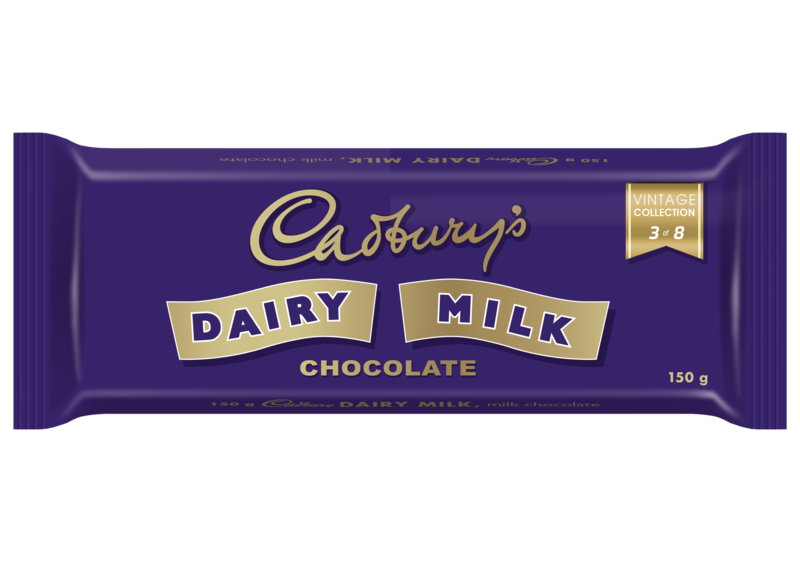 The brand’s loyal local following grew quickly, and such was the demand, that the South African arm of Cadbury was formed in 1926 and plans were put in place for the construction of a local chocolate manufacturing plant. 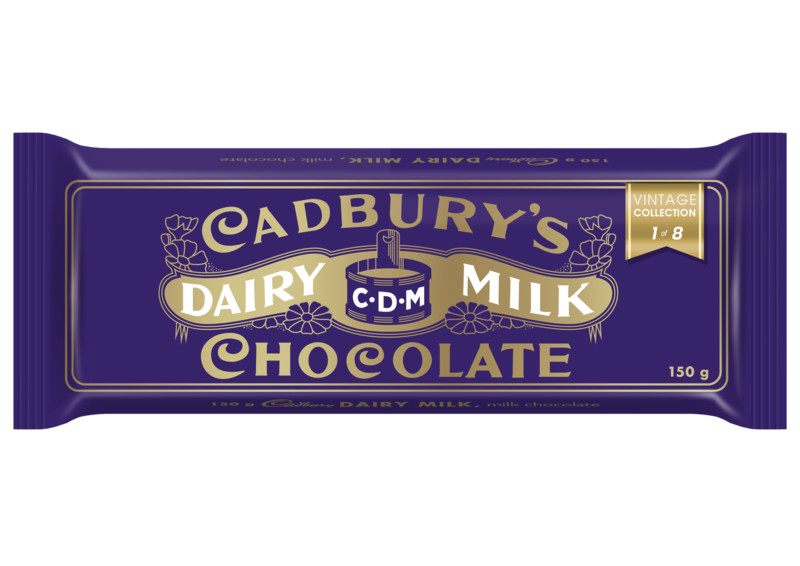 Cadbury broke ground in Port Elizabeth in 1930, and by 1938, the first locally-produced moulded Cadbury Dairy Milk chocolate slabs rolled off the production line. The first slabs produced were in the form of ½ lb, ¼ lb, and 2 oz sizes of Milk, Nut Milk, Milk Fruit, Nut Brazil, Fruit & Nut and Bournville. That very same factory still produces the chocolate that fans first fell in love with in the early 1900’s and today, employs many locals from the community. In the 1950’s, the factory was expanded to include a new laboratory and an engineer’s office – and started producing the soon-to-be-iconic Flake chocolate. In the 1960’s, Crunchie and Lunch Bar joined the range and gained a loyal following. In 1970, the Port Elizabeth factory was expanded again, with the addition of a new Raw Materials Store and more crumb silos, which were to become a local landmark. Chomp also made its South African debut – remaining a massive favourite to this day. In the 80s, limited access to international technology forced the South African Cadbury team to adopt a culture of pioneering innovation, which saw the birth of Snacker and Tempo. At the same time, the embedded culture of equality at Cadbury meant that people of all races were able to secure first-line management positions, creating equal opportunity for all. The spirit of innovation at Cadbury South Africa saw the introduction of Astros and Cadbury P.S. in the 90’s, with Tumbles following in 2005 and melt-in-your-mouth Bubbly arriving in 2012. 2015 saw the launch of Marvellous Creations which broke the mould with its uniquely shaped blocks and out-of-the-ordinary ingredients. 5Star soon followed in 2016 and then Bubbly Oreo in 2017, the perfect combination of joy and wonder (the fusion of pillowy Bubbly chocolate and wonderfilled Oreo biscuits). Who could forget the 2010 arrival of the Cadbury Dairy Milk ‘Gorilla’ TV commercial, where everyone’s favourite primate enthusiastically smashed his way through the drum solo of Phil Collins’ ‘In The Air Tonight’? During 2014, the irrepressible Joy of the Cadbury Dairy Milk ‘Triplets’ commercial warmed the hearts of South Africans and, most recently, fans discovered an intergalactic level of Joy with the ‘Martians’ campaign, celebrating the marriage of the best of Cadbury chocolate bars and Dairy Milk slabs with four limited-edition variants. We look back on our history in South Africa with fond memories and it is a huge honour to commemorate this special milestone. We thank our Cadbury team as well as every South African who has supported us over the years and invite you to join us on the journey ahead. We are committed to continuing the legacy created all those years ago and to manufacturing quality products for everyone to enjoy”. Grant van Niekerk, Mondelez SA Category Lead on Chocolate. 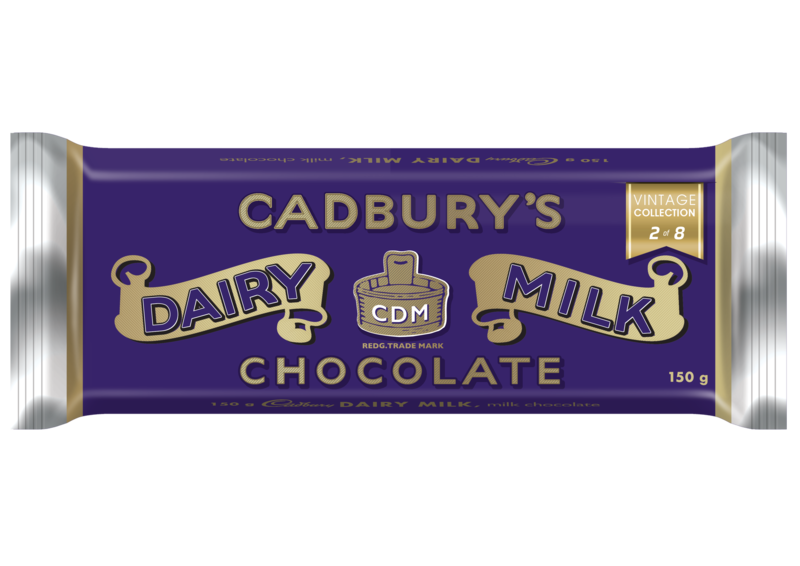 Cadbury will celebrate the 80th Birthday with the launch of a series of Cadbury Dairy Milk Heritage Packs, showcasing the evolution of the iconic purple packaging over the years. In the spirit of true generosity, Cadbury will also be giving away loads of great gifts in an exciting digital campaign, called ‘Remarkable Regifts’, during September. T’s&C’s Apply. 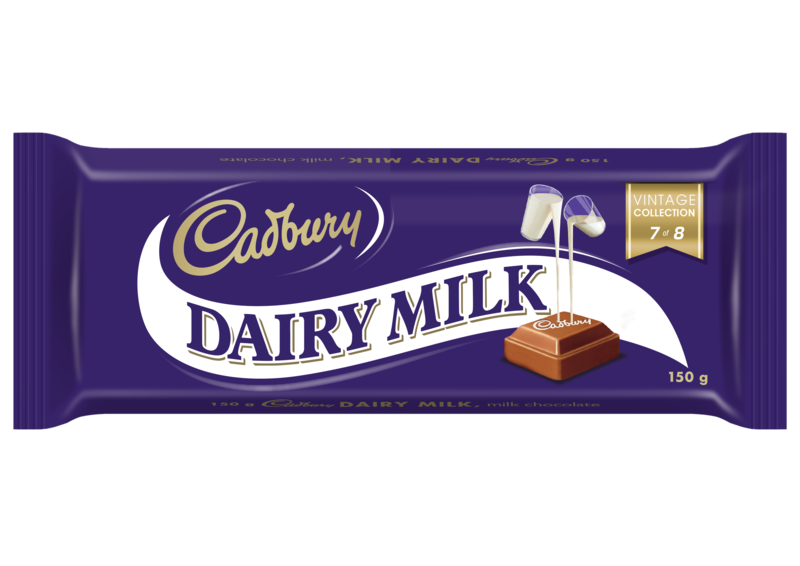 Connect with us on Facebook at @CadburyDairyMilkSA and @Cadbury_SA on Instagram and Twitter.